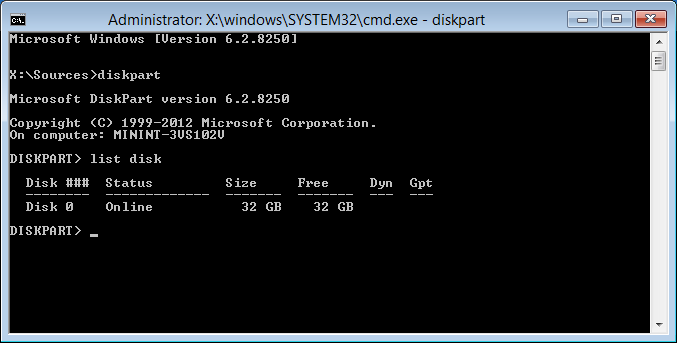 Update: Though this works on Windows 8 previews, this will not work on the final release of Windows 8. 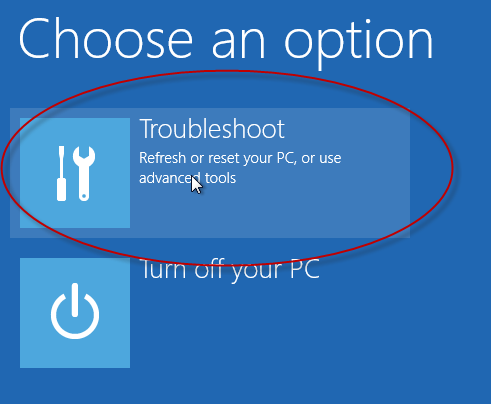 Please consider purchasing Windows 8 Enterprise or higher to achieve this feature. 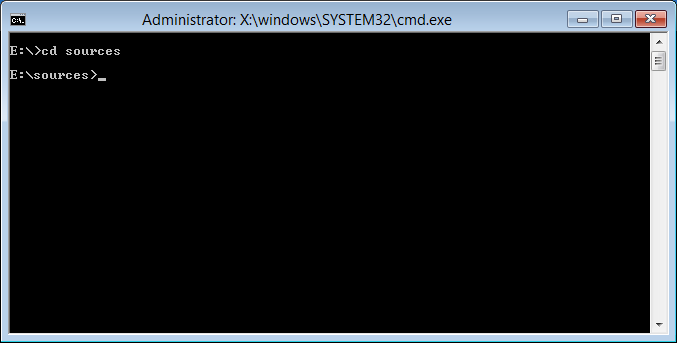 We need to get the imagex file from The Windows Automated Installation Kit (AIK) for Windows 7. We can do this by using the file compression software to extract the Neutral.cab file and using the same compression software, extract the F1_imagex file and rename it to imagex.exe. 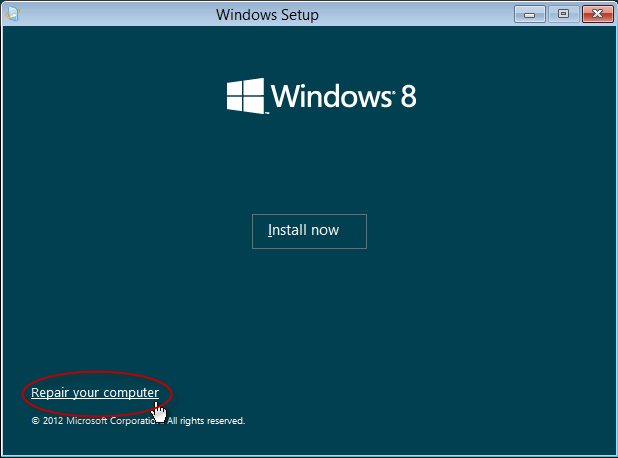 Depending on how you want to install it…. 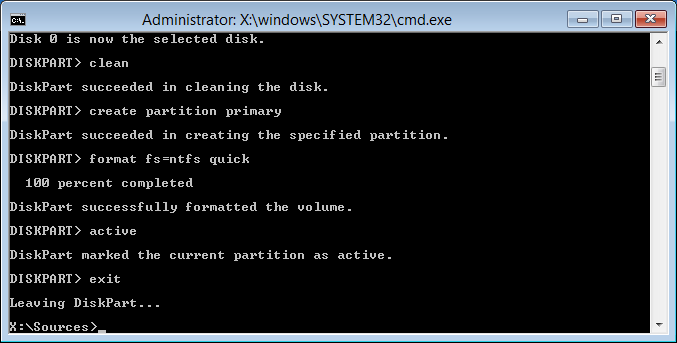 We will need to format the partition to NTFS by typing. 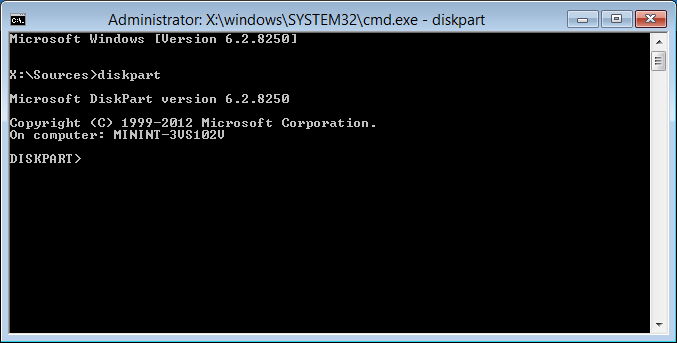 Locate where you have the Windows 8 Consumer Preview Installation files that also have the imagex.exe file we have inserted. Go into the sources folder. 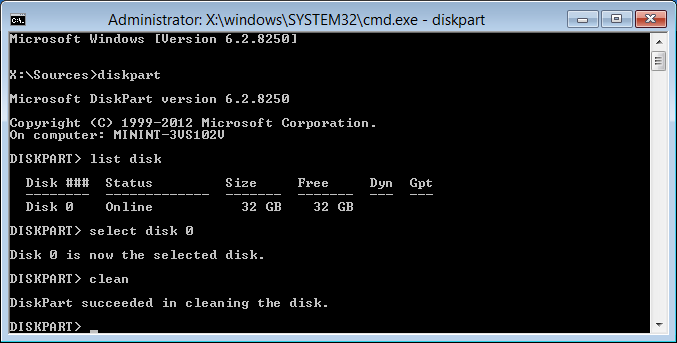 Install the files into the flash drive by using the command (Note: This will take 1 to 3 hours to do, so you should do something else while it is installing). 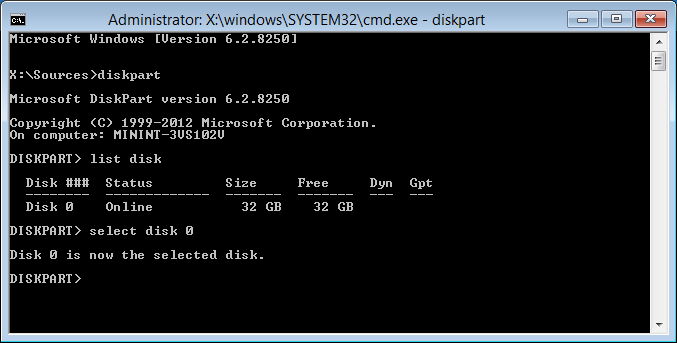 We will need to set the Master Boot Record (MBR) of the flash drive to go to Windows 8 files we have by using the command. Reboot the computer and tell it to boot of the flash drive. Note: It will ask you for the key. 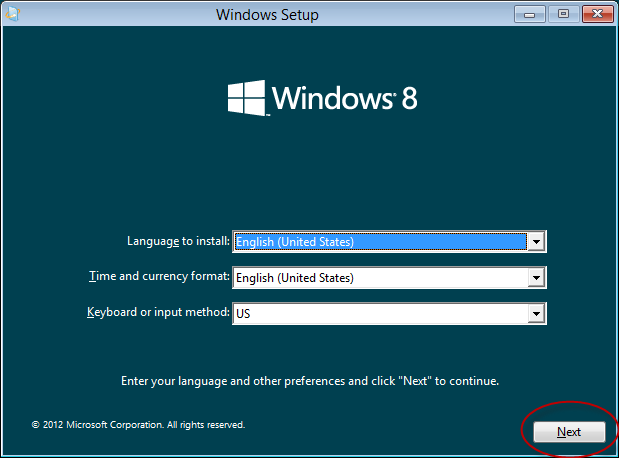 Windows has provided a key for Windows 8 Consumer preview when you have downloaded the Windows 8 Consumer Preview iso so you can test out Windows 8. In our test, we can use the flash drive on multiple machine. 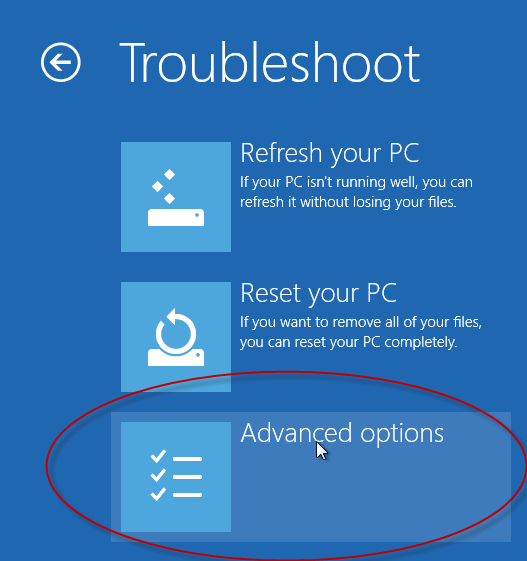 In the first initial boot when using the drive on another computer, it will take some time installing all of the drivers it needs to operate; though after the initial bootup on another machine, it will boot quicker than the initial boot. The only machines that we are unable to boot are the Intel Pentium 4 line computers. As there is a lot of files being written and read at the same time, it is highly recommended to have a fast flash drive. 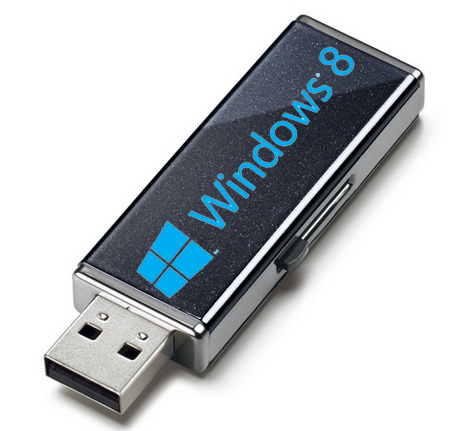 Even though you may have a flash drive, it is somewhat a little sluggish. 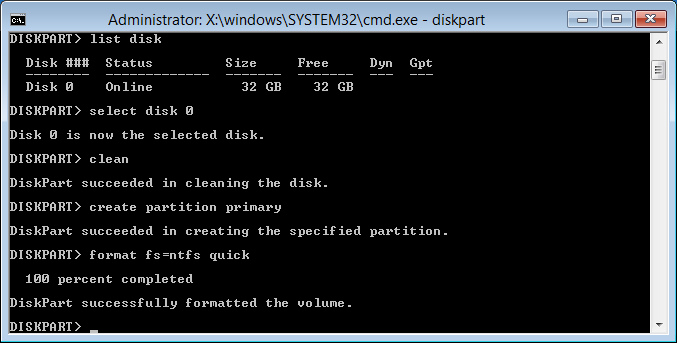 I would recommend you remove any necessary things you do not need and set the desktop theme to Basic mode. 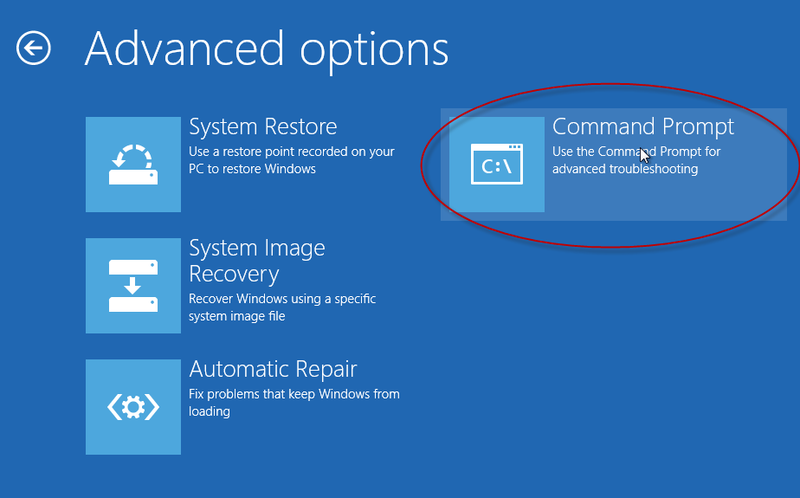 As a note: LogicLounge is not responsible if your computer, operating system, or files is destroyed from this instructions. 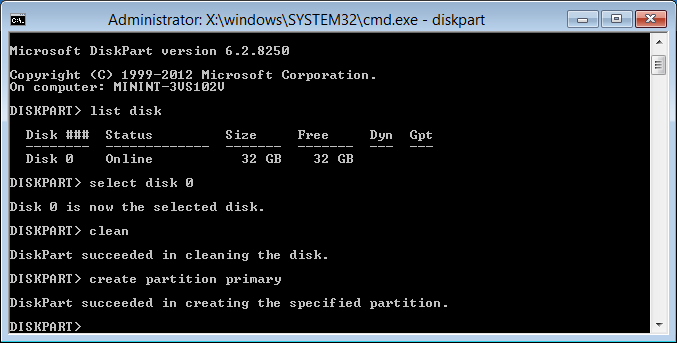 You are reformatting a drive, and mistakenly setting the wrong drive can destroy your primary drive.You are at your own risk of doing this. Previous articleWhich iPad is Right For You?